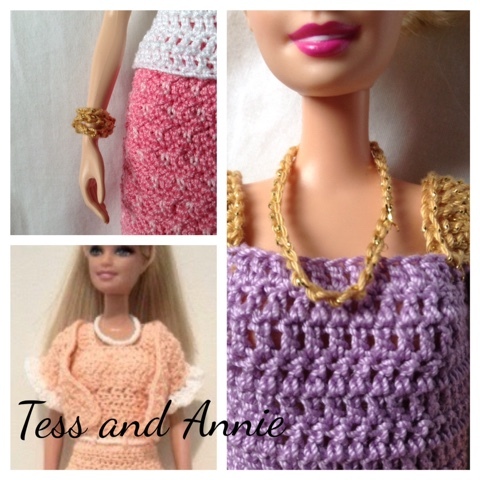 Next week, I will share how I make jewelry for Barbie or any other doll. Some of the jewelry will be crocheted, and some will be made with beads. Enjoy!